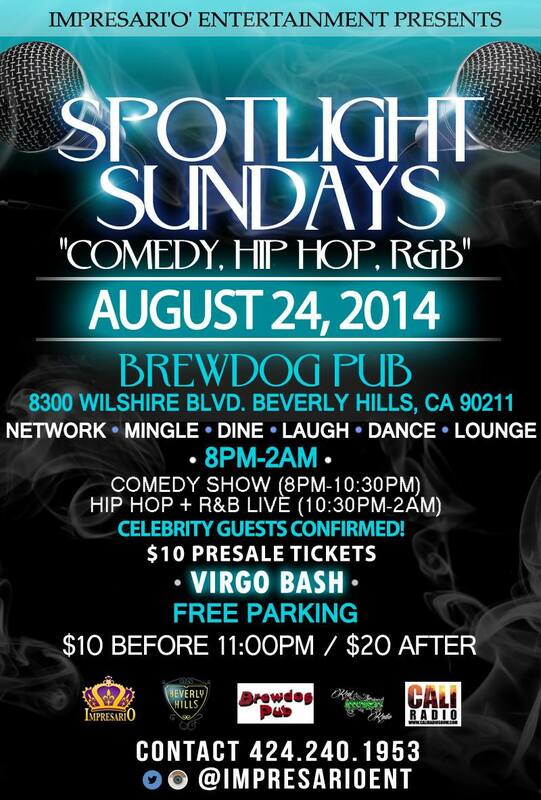 Comedy, Hip Hop, and R&B, tonight! Previous Post Andy joins Kareem Matthews! Free Tickets! Next Post Free Tickets for Comedy Show!